Glen Oaks Community College is now accepting applications for the Presidential and Dean Scholarships for the 2019-2020 academic year. 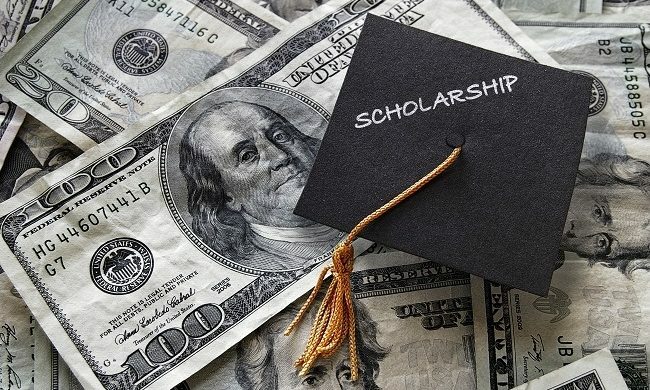 To be eligible for these scholarships students must be a 2019 graduate from a public or private high school in St. Joseph County or a public high school within the Glen Oaks service area (Cass County residents attending Three Rivers, Constantine or White Pigeon High Schools; students attending high schools in Branch County in Michigan; and students attending high schools in LaGrange, Elkhart, Steuben and St. Joseph Counties of Indiana). For the Presidential Scholarship students must have a minimum GPA of 3.5 to be eligible for up to $4,000 per year. For the Dean’s Scholarship, worth up to $2,000 per year, students must have a minimum GPA of 3.0. Students must meet the minimum GPA requirement after the first semester of their senior year. Both scholarships may be renewable for a second year. To access the scholarship descriptions and application please go to: glenoaks.edu/student services/financial aid/Types of Aid and select Scholarships from the list on the left. The scholarship descriptions and the link to the application are listed under Currently Open Scholarships. To be considered for these awards, all application materials must be received in the Glen Oaks Financial Aid Office by 4 p.m. on March 1, 2019.